Arcobaleno: ¡Feliz cumpleaños, James Patterson! 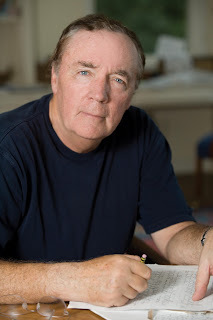 Hoy cumple 69 años el escritor norteamericano James Patterson. ¡Felicidades! 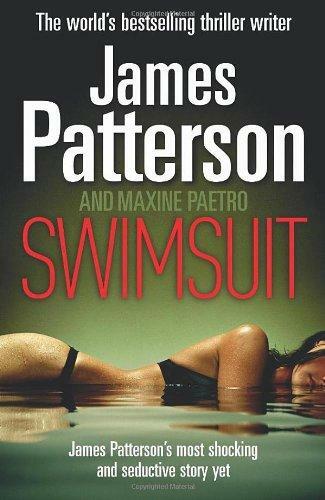 Patterson es un autor prolífico, conocido principalmente por sus series de novelas de misterio e infantiles, que cuentan con gran acogida entre el público. Prueba de ello es que tiene un récord Guinness por ser el primer autor en conseguir vender más de un millón de libros en formato e-book. 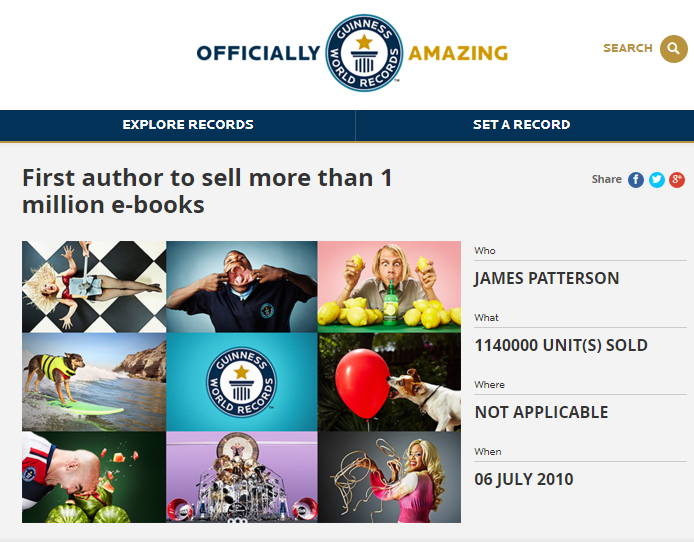 A pesar de esta hazaña, Patterson también defiende los libros en formato tradicional. De hecho, en 2013 realizó una campaña de publicidad para promocionar los libros en papel y la compra en librerías. Está claro que es un autor comprometido con la industria. Matthew Bannon, a poor art student living in New York City, finds a duffel bag filled with diamonds during a chaotic attack at Grand Central Station. Plans for a worry-free life with his gorgeous girlfriend Katherine fill his thoughts—until he realizes that he is being hunted, and that whoever is after him won't stop until they have reclaimed the diamonds and exacted their revenge. A breathtakingly beautiful supermodel disappears from a swimsuit photo shoot at the most glamorous hotel in Hawaii. Only hours after she goes missing, Kim McDaniels's parents receive a terrifying phone call. Fearing the worst, they board the first flight to Maui and begin the hunt for their daughter. Ex-cop Ben Hawkins, now a reporter for the L.A. Times,gets the McDaniels assignment. The ineptitude of the local police force defies belief—Ben has to start his own investigation for Kim McDaniels to have a prayer. And for Ben to have the story of his life. Suena interesante, ¿verdad? Si os animáis a leerlas, estaremos deseando conocer vuestra opinión. ¿Lograréis resolver el misterio?